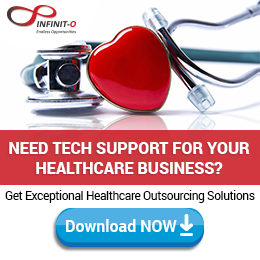 The demand for high quality healthcare staff is growing due to the continuous changes in the healthcare industry. 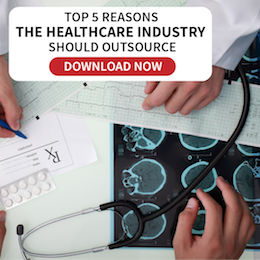 Learn how to hire top quality staff for your medical practice with these helpful tips. 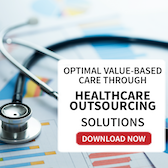 According to a recently released report by the Everest Group called the Healthcare Payer BPO – State of Market with PEAK Matrix™ Assessment, the number of healthcare payers who are outsourcing their business processes are increasing. The market grew at a rate of 14% in 2013 and is likely to continue doing so in the next few years. Here’s the latest news on the Affordable Care Act that you should know this year. Big data is transforming healthcare in terms of providing better customer experiences at lower costs. It likewise provides valuable insights on patients’ health, diseases and treatments, which changes the way the industry works.